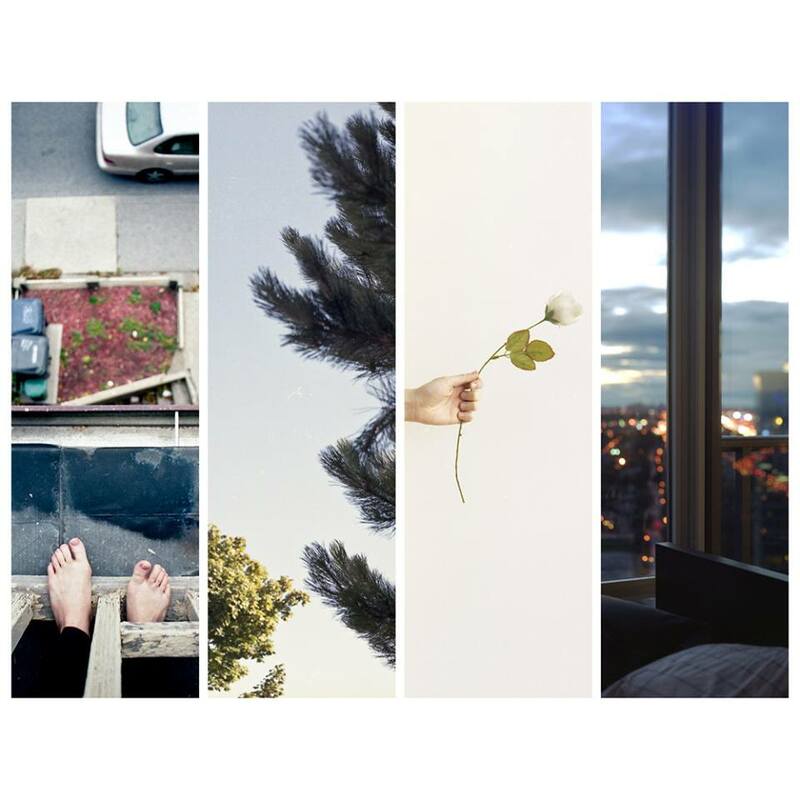 Counterparts unleashed their stream of the brand new song “Witness” and is heavier than ever. This song is off of Counterparts’ forthcoming effort, The Difference Between Hell And Home, which is being released by Victory Records on July 23. Pick up your very own pre-order package from the band right here. The official track-listing for The Difference Between Hell And Home can be found here as well! Be sure to comment with your thoughts on “Witness” in the section through the jump.